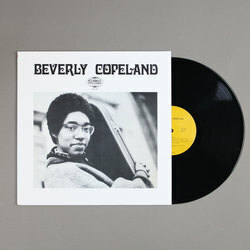 Beverly Glenn-Copeland - Beverly Copeland. Vinyl LP. Bleep. 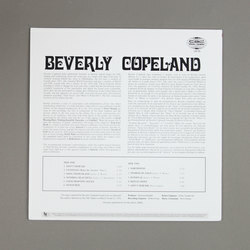 Beverly Copeland was originally laid down for the Canadian Broadcasting Corporation’s in-house radio station and was not made available commercially, a quirk which means that original copies fetch sky-high prices on the second-hand market. 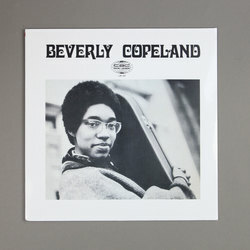 Finally given a more affordable reissue courtesy of MajikBus Entertainment, this record finds the folk-jazz master on mesmerising form. Sparse, operatic numbers such as ‘Swords Of Gold’ will send a shiver down your spine.